“A good holiday is one spent among people whose notions of time are vaguer than yours” John B. Priestly. Day 1 – hit the beach! 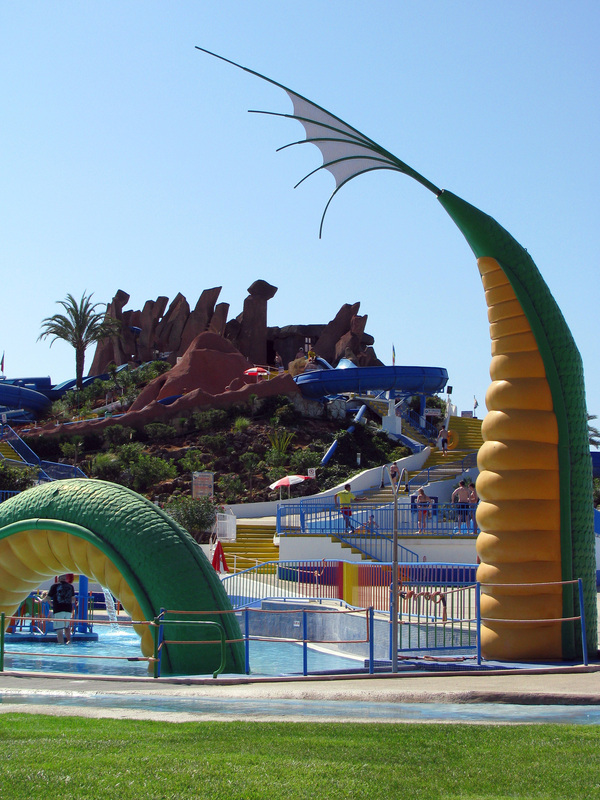 The park is located in Guia near Albufeira; and gives a great whole day experience. Take a picnic, and make sure you get a free leaflet guide as you enter as it gives you all the timings of the shows and events. Everything runs at least twice in a day, and you have time to move between the shows quite easily. 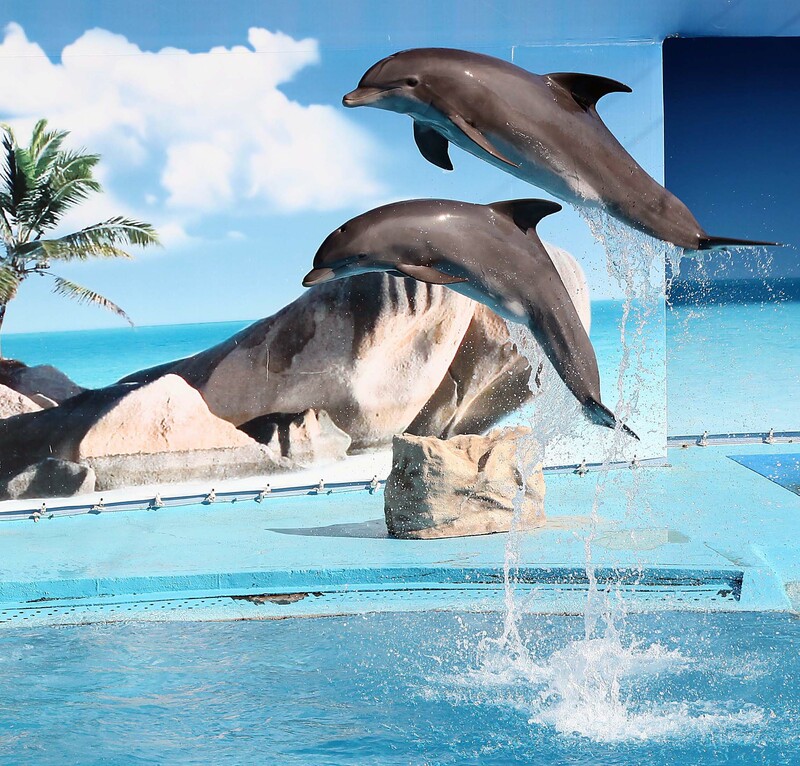 The main shows are the sea lions; the dolphins and two bird shows. There are rides, swimming pools, a picnic area, animals and lots of food outlets. This is a great family day out though and worth the entrance fee. 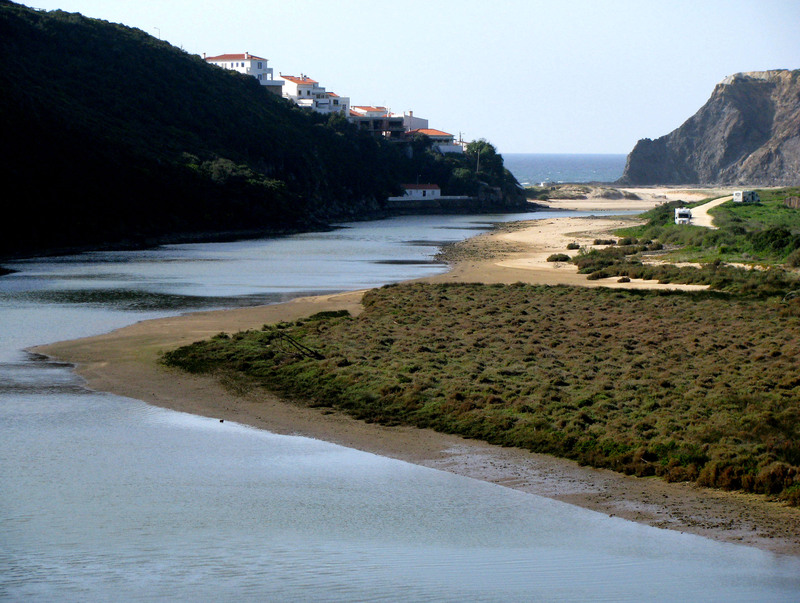 Take the main road to Lagos then follow the signs for Aljezur. It’s a very pretty drive and there are so many small beaches and villages to enjoy all along the West Coast. We love Burgau and Arrifana beaches and Aljezur is a nice village too. 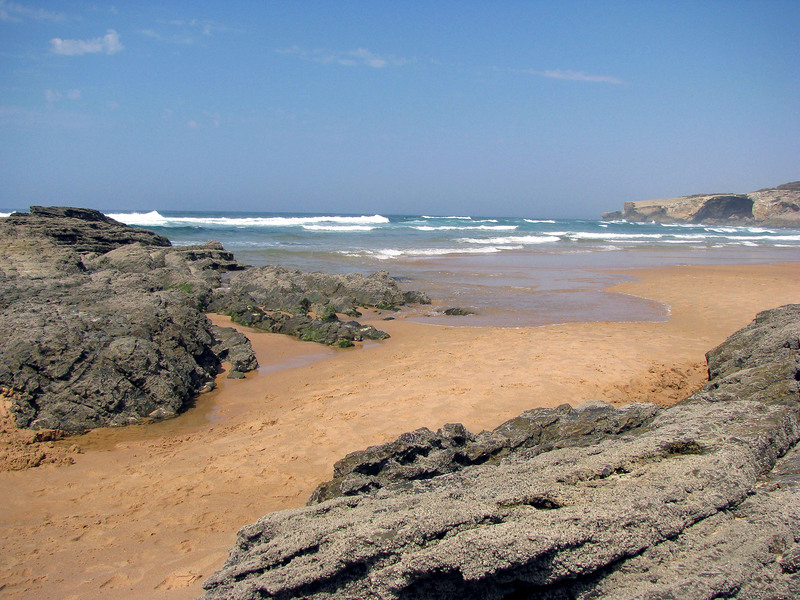 Head on up further west and you will arrive at Odeceixe, or even carry on up to Zambujeira do Mar. You’re in surfing territory, with unspoilt soft sandy beaches and the views are incredible. If you can go to Lagos on a Saturday – arrive in the morning and make sure you visit the Market – great sights and smells and lots of fresh food! There are also street vendors and buskers to enjoy and lots of small independent shops, with a nice marina. Check out this web-site (link) for more on Lagos. 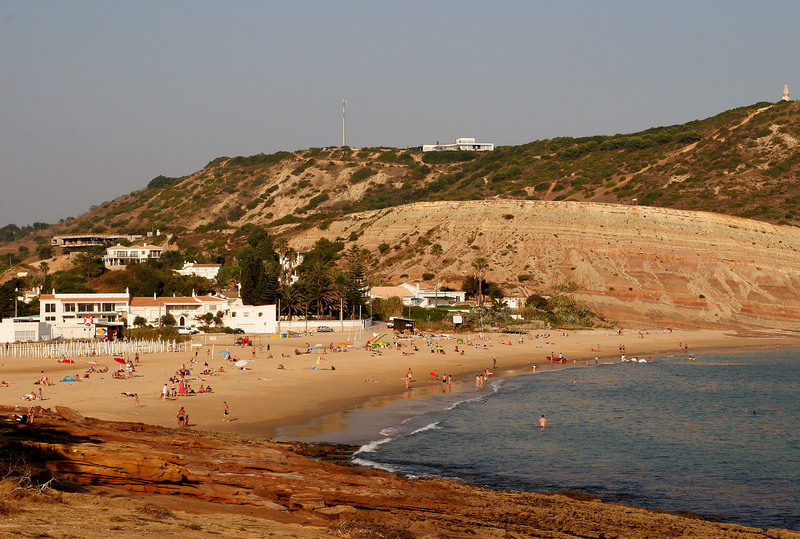 From Lagos it’s a short drive to the lovely Praia da Luz. Park your car on the open ground opposite the Spar shop and walk down to the main village area. The church is beautiful and well worth a look, then drop down onto the promenade and enjoy the beautiful views to the beach. And don’t miss the bubbly Hanna selling her gorgeous jewellery along the front – check out her web-site here (link) And then it’s buckets and spades again on the beach – with another ice-cream of course! 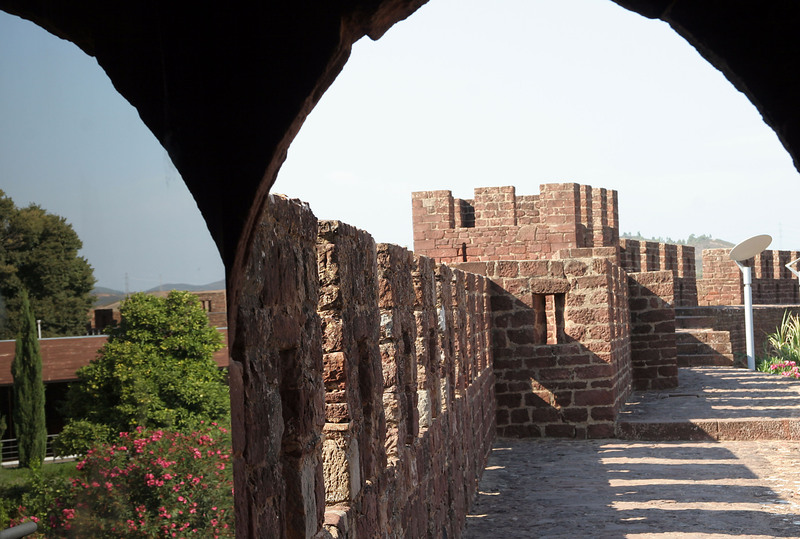 One of our favourite places to wander round and enjoy the history and culture is the city of Silves. Park along the roadside and wander through the fountain and garden area and into the town, with its narrow cobbled streets and small shops. The 18th Century Santa Misericórdia church with its amazing Manueline wooden entrance and the Cathedral are a must see, and there are Moorish influences all around. We can recommend Cafe Ingles for lunch – sit under the trees in the shade of the Castle after the steep climb to the top of the Castle hill. After lunch you can explore the 8th Century Castlelo (Castle) which has been excavated and restored and is well worth its 2.50 Euros entrance fee. 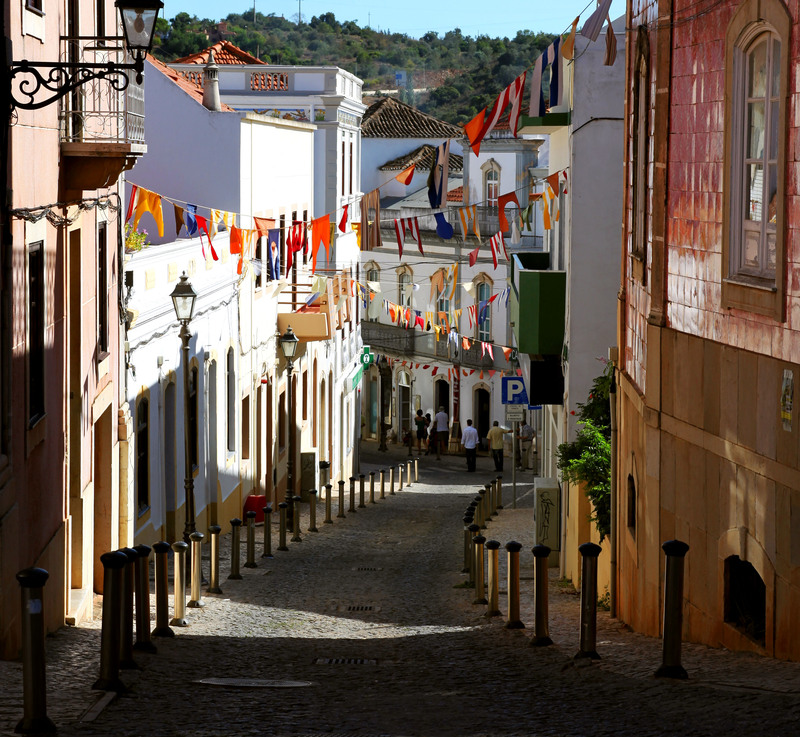 From Silves you can take the back roads to the Monchique area, with its beautiful mountain areas to explore and a pretty village. Take your time heading back down the main road back towards the A22 and enjoy the sun as it begins to set. Stop off half way down at Caldas de Monchique – its a small spa town, with an exclusive hotel resort, but the main cobbled town area has steps down to the very pretty 1692 restaurant (named after the year they first let the public enjoy the spa waters) – try the spa water alongside a lovely relaxing meal under the red umbrellas, after exploring the craft shops. 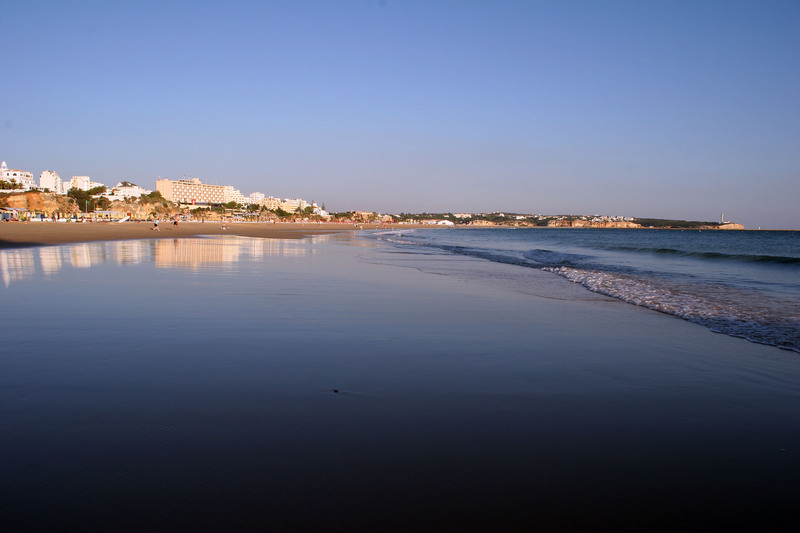 Back to the beach today – why not try Praia da Rocha for a more commercial but still enjoyable experience, the beach is wide and impressive and there are lovely snack bars and restaurants along the boardwalk for lunch – we can recommend the salads at Casalino. And a holiday wouldn’t be complete without some tourist shopping – there are plenty of little shops to choose your ‘I love Portugal’ T-shirt from! Every holiday has to have some shopping time – why not try Portimão – and the new Aqua shopping centre in the afternoon (link) rather than the more usual Algarve Shopping at Guia? There are three floors of shops and lots of coffee shops and cafes to keep you going. If shopping isn’t your thing, why not head out for a lovely walk around the lake at Fontes de Estõmbar. It’s a place where locals go for a walk and a picnic, and even a dip in the freezing cold lake water! Head for Estõmbar village and take a turning in the middle of the village signed Fontes – follow this road round and out of the village and watch out for a left turn signed Fontes – over a little bridge and then a big car park is signed on the left. For the evening why not head back to Portimão and go for a walk along the river front and don’t forget to find the amazing warehouse sized Chinese shops (turn right by the Repsol garage!) – you could then have a Chinese Buffet evening meal (try the buffet restaurant opposite the big Chinese shop)- all you can eat for 12.95 Euros adults and 7.95 Euros for children; or pick one of the sardine restaurants on the waterfront and enjoy watching the world go by. Followed of course by an ice-cream by the fountain! Day 7 – take your pick! 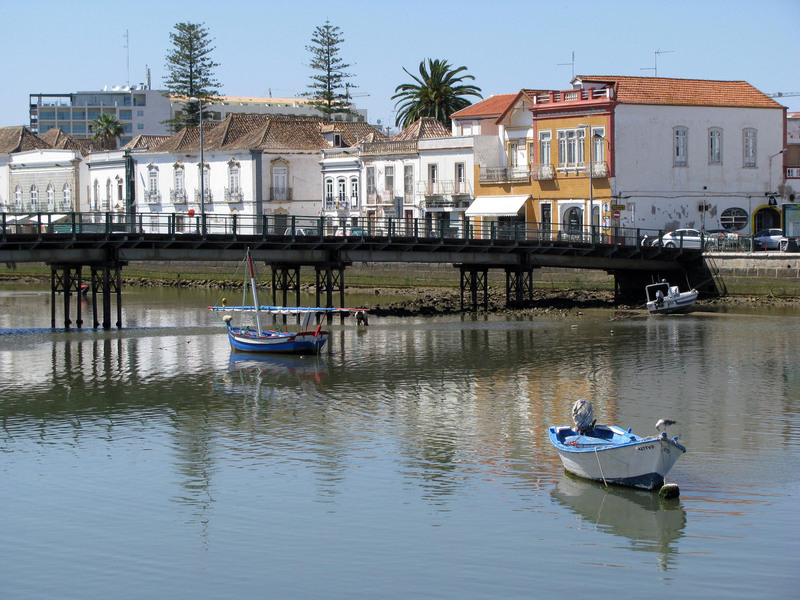 The stretch of river front along the Gilão River is a great place to sit at one of the cafes and enjoy the views across the Roman bridge, the pace of life here is very gentle and relaxing. So – there it is – our 7 day guide to holidaying in the Algarve. I’m sure we’ll have missed out your favourite though – so why not add a comment on the blog and let me know where you would recommend… and happy holidaying! Please feel free to comment and share! This entry was posted in About us, Algarve, Events, Places to Visit, Portugal, Shopping and tagged Algarve, Culture, days out, eating out, Ferragudo, Lagoa, Monchique, Shopping, Silves. Bookmark the permalink. A very well thought out 7 day plan. I must admit even thought we went to the Algarve quite frequently when we lived in Portugal, I haven´t seen half the things you mention. Will have to do the rounds next time we visit Portugal. 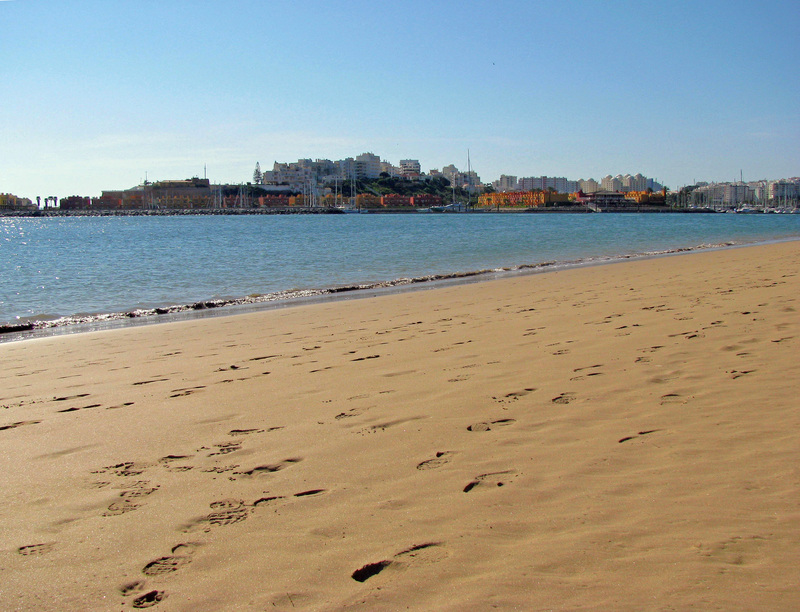 thanks for visiting the blog – and glad we have challenged you to return to the Algarve again! IS there anywhere you have particularly liked that I haven’t mentioned? I agree, an excellent itinerary, and the main problem is always “7 days are not enough”. We aren’t residents but have a home in Tavira at the opposite end of the Algarve so have a slightly different bias to yours. We’ve been coming out regularly for 8 years and are a long way from bored. 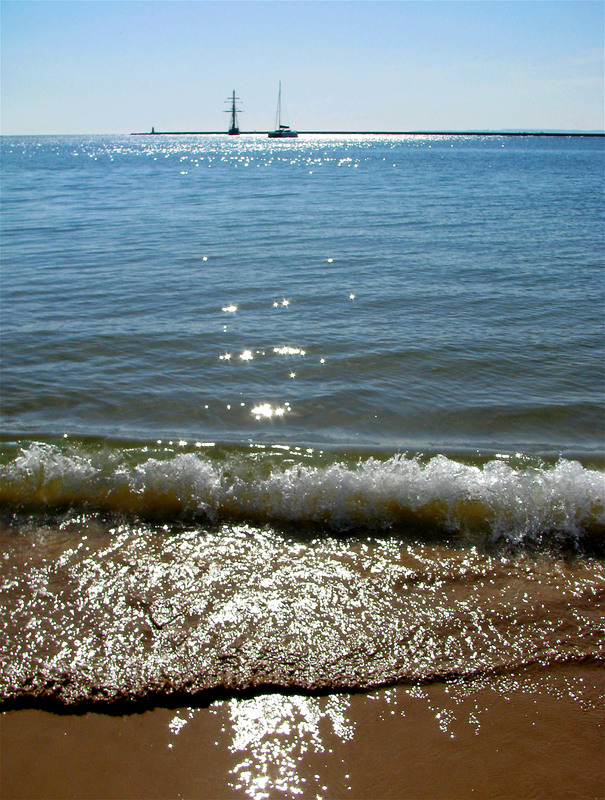 As your link to Tavira indicates we have some fabulous beaches at our end too but with a different character. Most have to be reached by ferry as we are surrounded by salt marshes but for me that’s part of the attraction- I love boat trips, and you can do some lovely ones around Cabanas and Santa Luzia and include a spot of birdwatching. One of my favourite days out is across to the island of Armona. The beach homes there are so pretty and it’s a fabulous place in Spring. Culatra is an island with slightly different atmosphere and the lighthouse at Farol, which the flights often pass over. 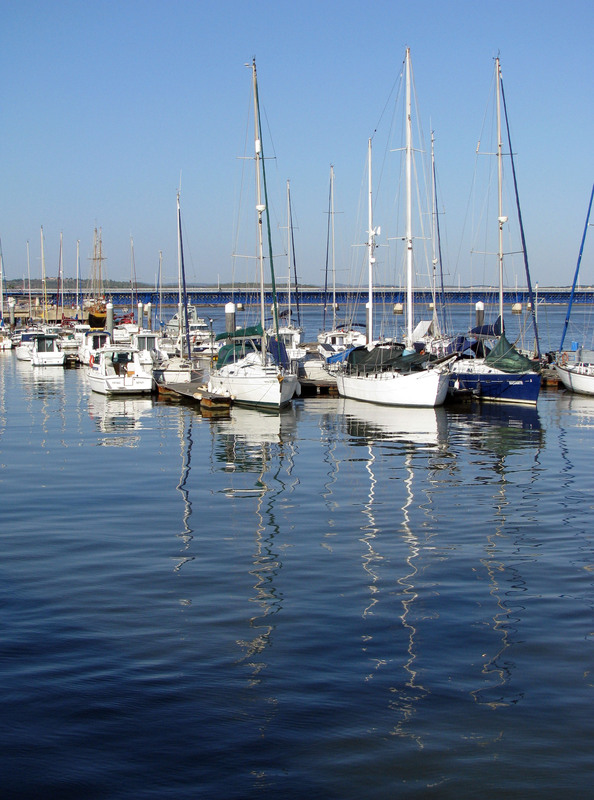 We ferry out of Olhao but you can also go from Faro marina. Incidentally, Faro old town is well worth a look around- great views from the bell tower of the cathedral, and some good museums, and shopping of course. One Summer we drove up to Odeceixe and did a lovely walk out to the beach following the river. If I’m honest it didn’t go quite to plan, but that’s the subject of another article and I absolutely loved the place. There’s great walking around Silves too. A place I particularly like is the village of Alte, with its springs. Guess I’d better stop now but I’m glad I found your blog. Say hi to Paula for me if you stop off at Anazu on the riverfront in Tavira. It’s our favourite spot for a port or 2 on an evening. wow! thanks for all the great ideas and new places for us to try – think we’re going to have to go East! Hi, great site with very useful info! just want you to know that in http://www.takemethere.pt you can get some more useful information about the Algarve and if you want get transportation across the region! thanks – I’ve just checked your site out – give me a shout if you want some more detail and images about the Algarve to add to your information – maybe I could help! if you could also link my webpage on your useful things, as a transfer company, i would appreciate. We visit in Carvoeiro two or three times a year and would agree with all the recommendations we have read in this blog. We do have a couple of restaurant recommendations in that area, namely A Galé on the Estrada do Farol in Carvoeiro village ( great fish and meat dishes in a traditional Portuguese restaurant ) and O Litoral on coast road just up the hill from the beach at Benagil. Nice sea view from the outside tables. 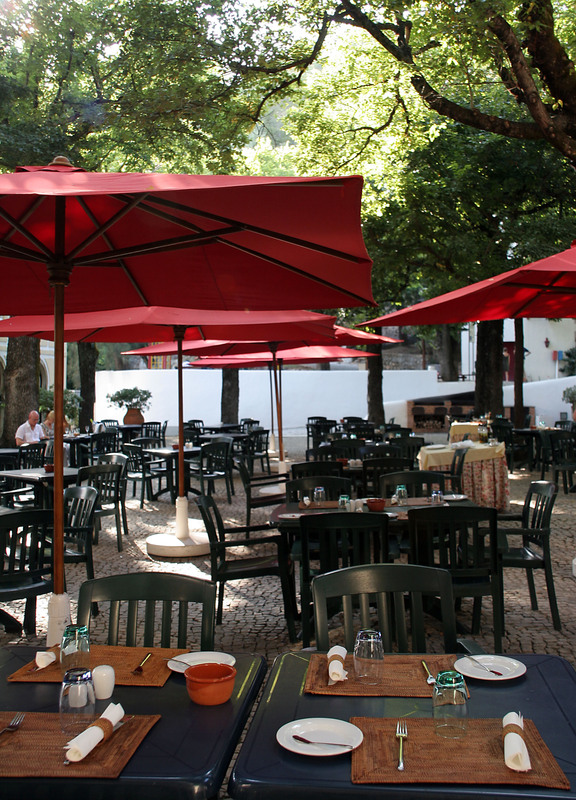 Any trip up to Monchique should include a chicken piri-piri lunch on the terrace at A Rampa on the road up to top at Foia. Easily the equal of the restuarants in Guia, but with fantastic views to the coast as a bonus. Funnily enough we have recently discovered A Rampa too – fantastic piri-piri chicken at a great price – we went back 2 nights in a row it was so good! We like our walk out from Cabanas Fort and the beach at Cabanas in the summer is not covered with umbrellas! you can still walk and find a quiet spot. Castro Marim and its medieval fair. We have sister one near our Spanish home in the Sierra Aracena. And of course Cacelha Velha. All a bit east going towards Spain. The ferry from Villa Real de San Antonio to Ayamonte but beware its an hour on and the shops might have shut in Spain! A sail up the Guadiana and to Alcoutim. 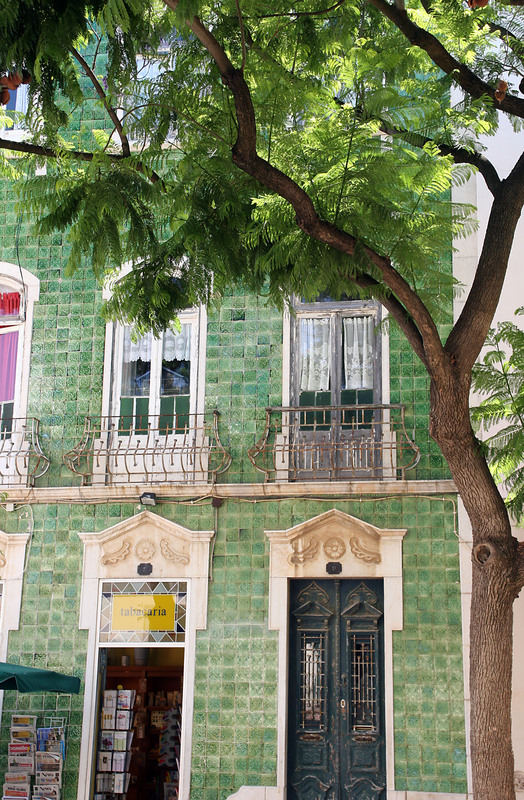 thank you so much for recommending so many new things for us to go and explore – we are definitely going to have to spend some more time ‘east’ of Faro it all sounds lovely. I have lived in Usa for 35 years and I am seiously thinking about spending the autumn of my life in the Algarve.I hold both UK/USA passports.I like the idea of a quiet life but with exciting places to go nearby if you wanted a change of pace.Would probably buy an apartment or townhouse nothing extravagant.I am 62 and material things are not important anymore.Anyone know of a good real estate website.